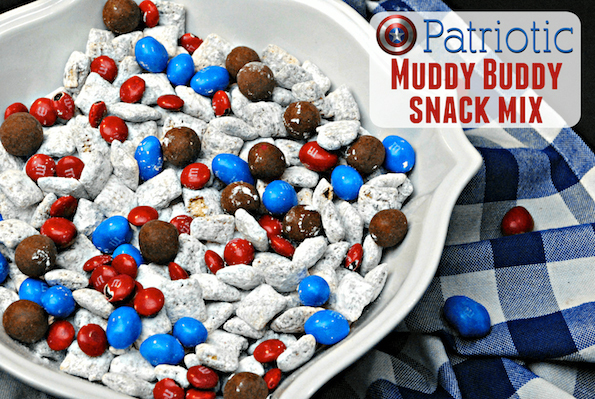 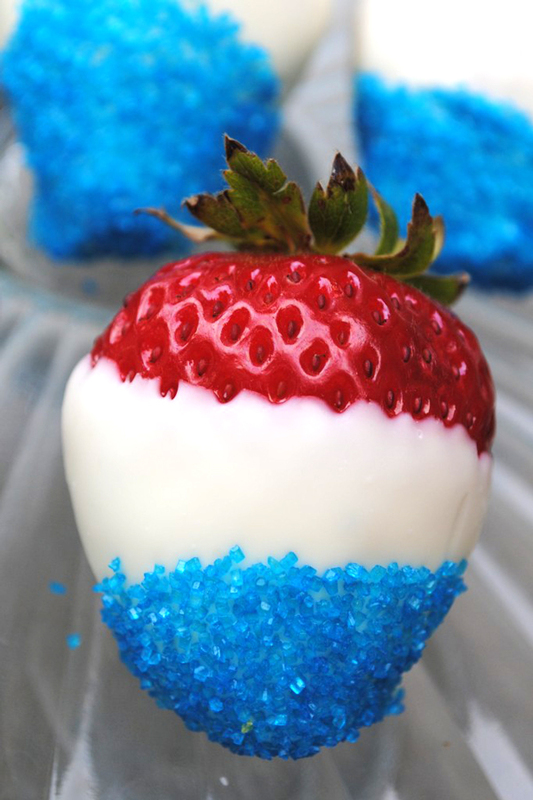 Searching for recipes to go with a red, white, and blue Memorial Day/Fourth of July color scheme? 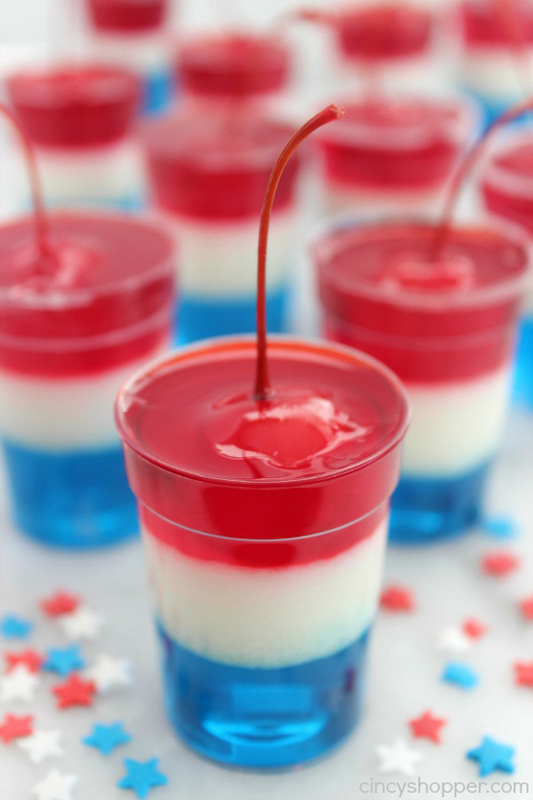 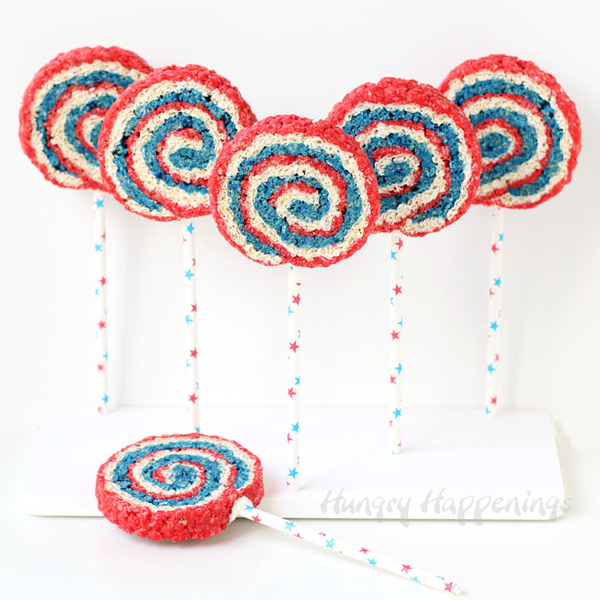 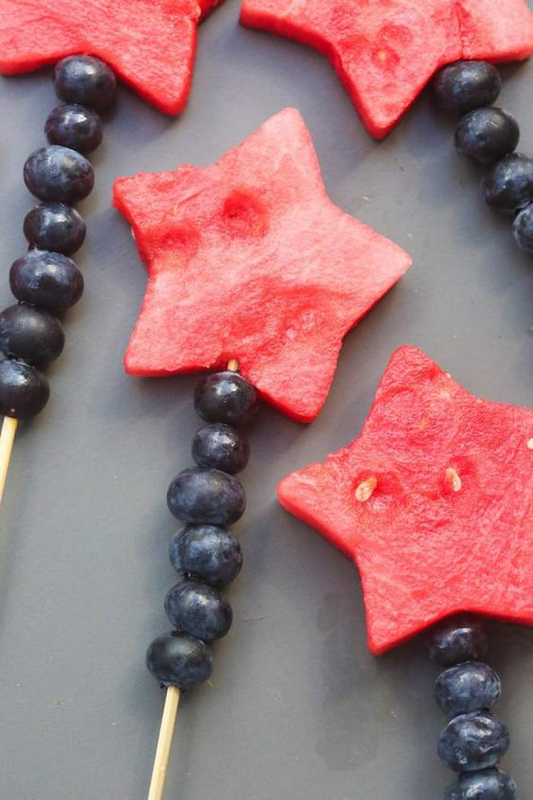 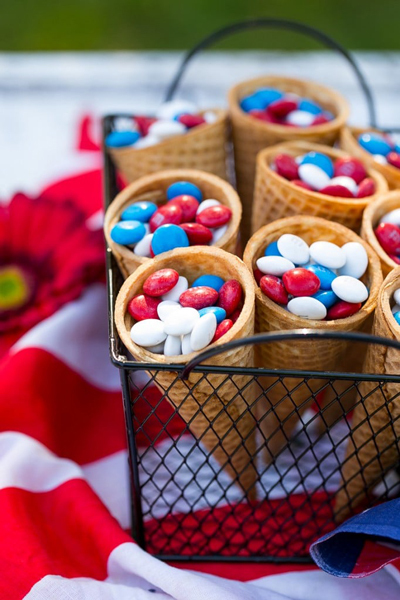 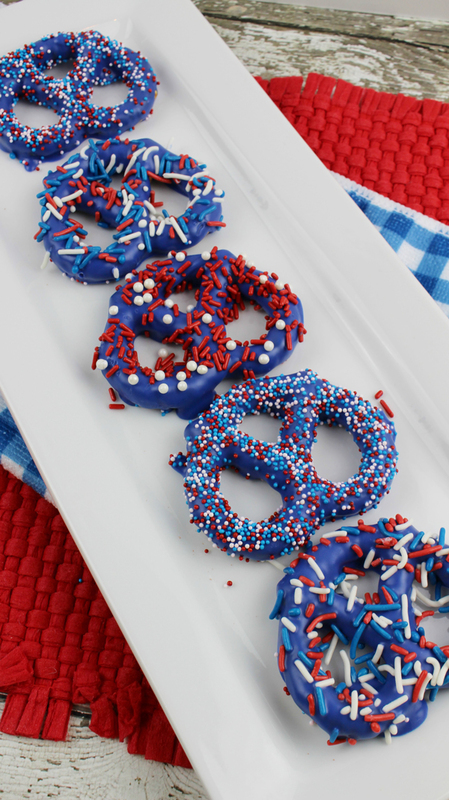 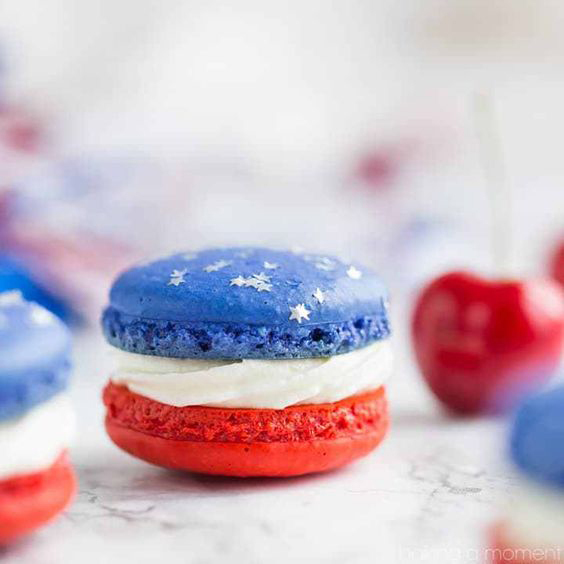 These red, white, and blue treats will light up your cookout. 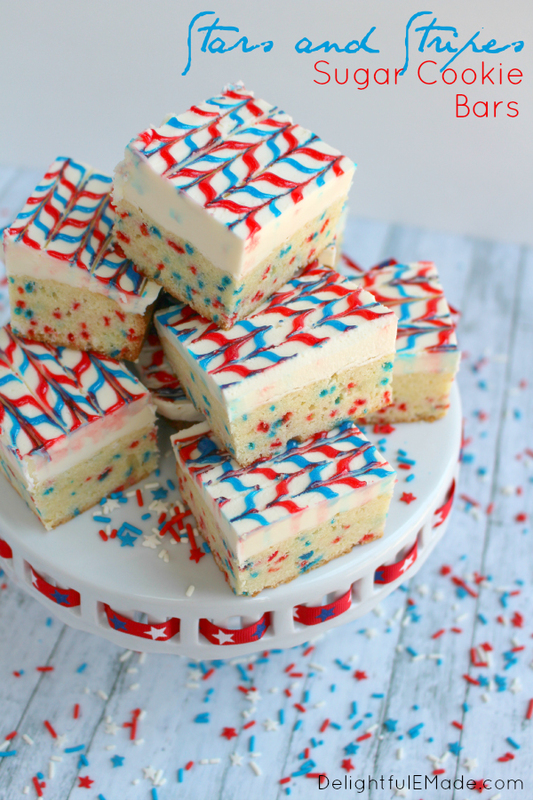 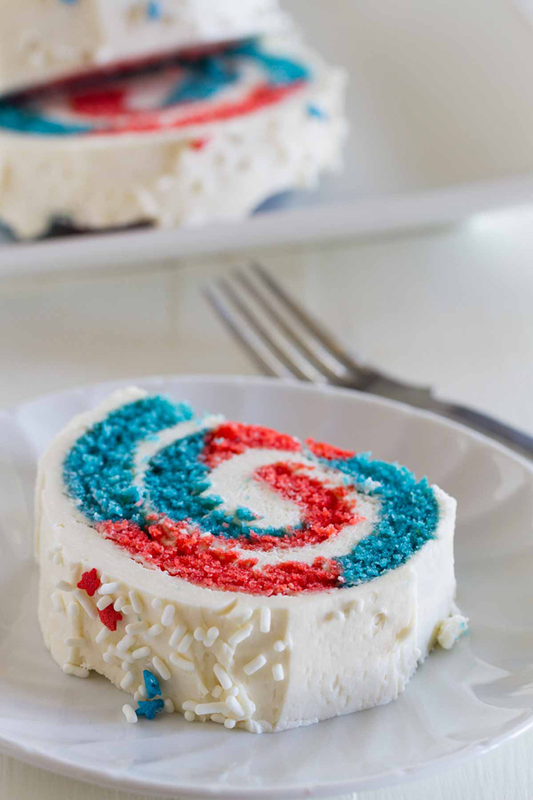 These mouthwatering desserts will add a colorful and patriotic touch to your holiday table this Fourth of July! 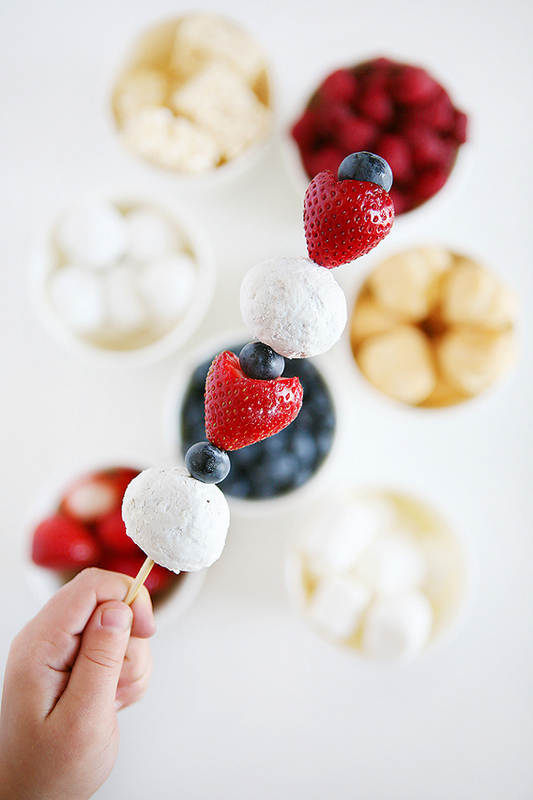 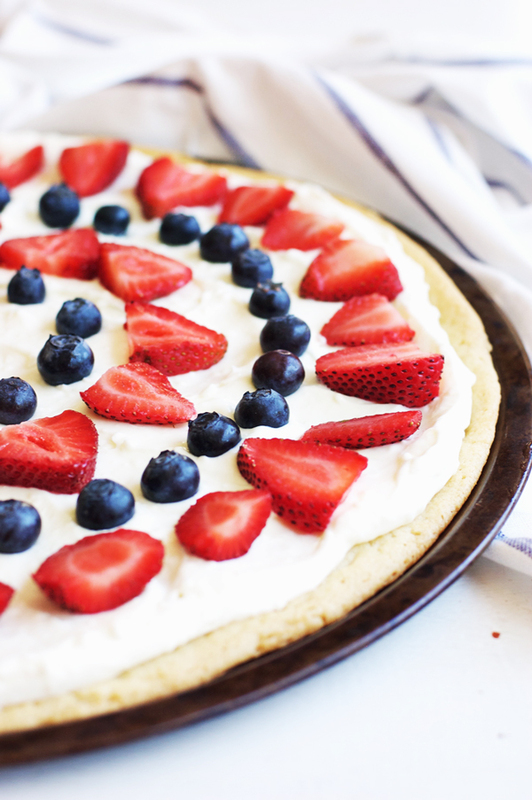 Add a delicious splash of red, white and blue to your table with Fourth of July desserts. 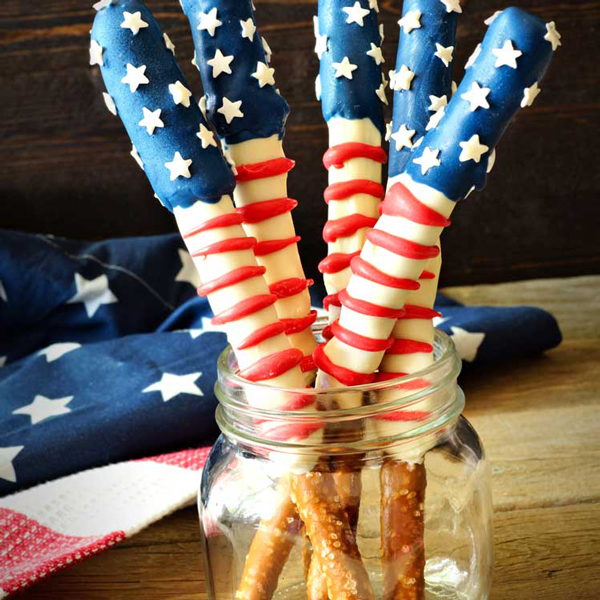 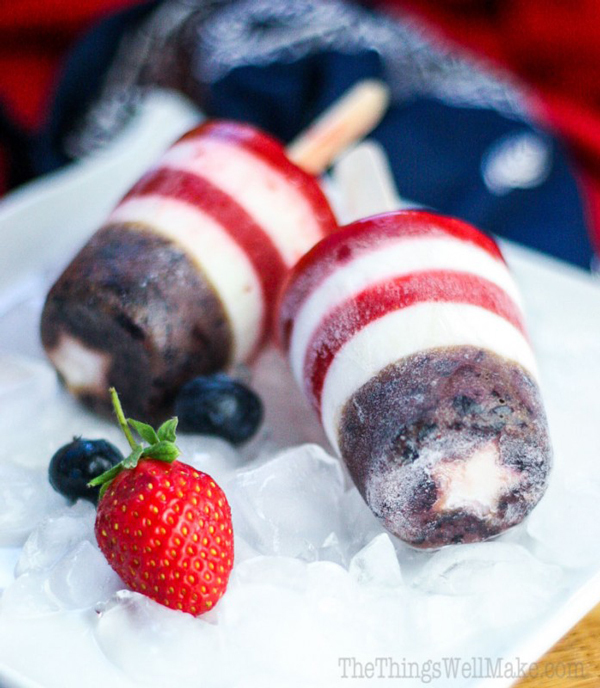 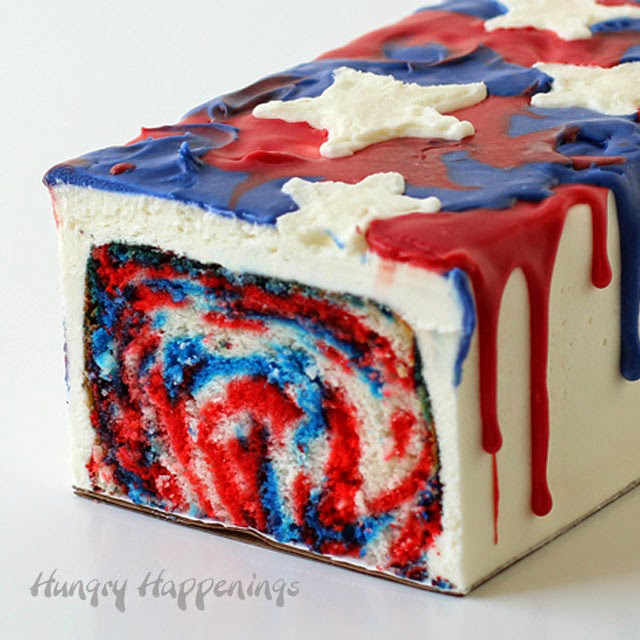 Patriotic popsicles from Oh, The Things We’ll Make! 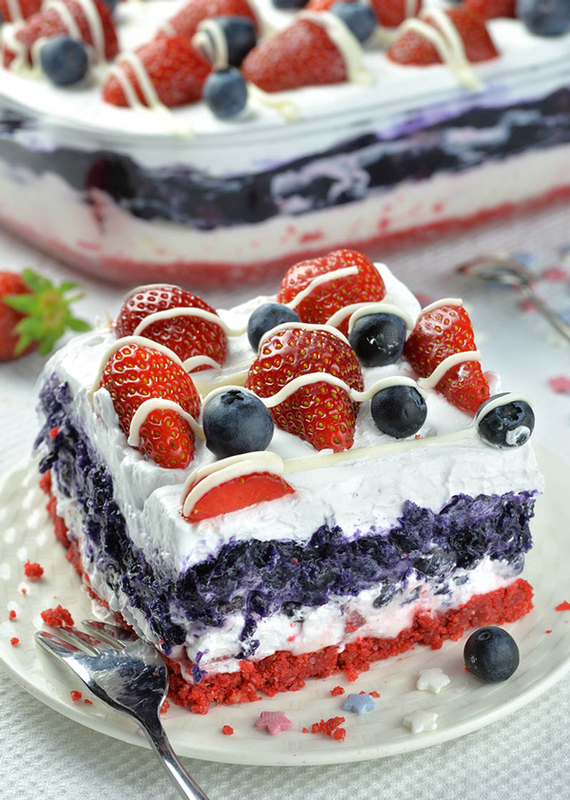 The post 15 Red, White And Blue Desserts For The Fourth Of July (Part 2) appeared first on Style Motivation.